Launched on March 21 at Etoile Night club in Douala #ThisIsAfricaTIA, is a pan-African movement to showcase African pride. It was launched by Cameroonian rapper/MC/Entrepreneur; Nabil Nabstar aka Nabil IV Real. It will be manifested in several different ways including a pan-African radio network, the 'Show Your Africa' campaign, music and events. The theme song for the campaign just dropped online. It features Nabil Nabstar and DJ Pazzo. 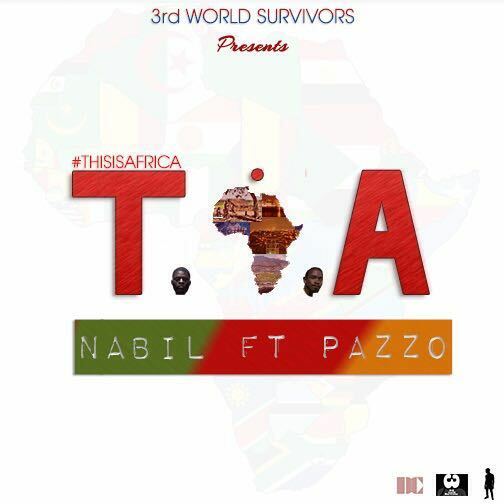 Nabil succeeds to rap and sing on Pazzo’s mid-tempo afro-pop beat in English, pidgin and French. The song will have you nodding your head all the way through.